It is with great excitement to announce that Mkhondo’s governing body for amature football have decided to include a league division in the Mkhondo Promotion Super League, that will commence in 2019/20. 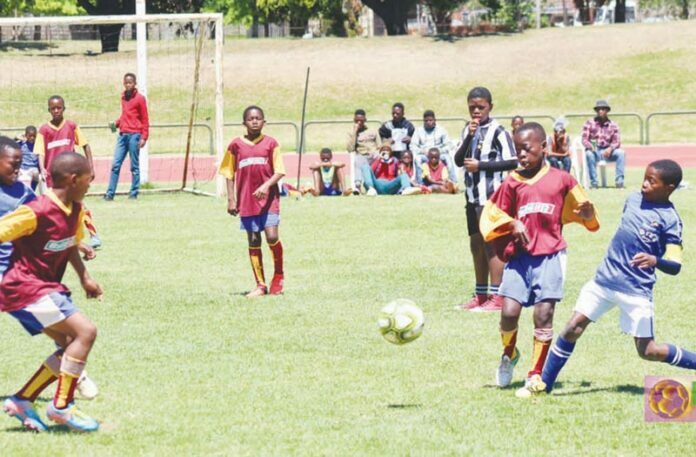 According to an article published by Mpela Ndaba, this decision was taken at a meeting of clubs playing under the Thandukukhanya Promotion League banner in August at the Masenkeni Stadium. The number of clubs affiliated to play in the 2019/20 season are 35, which will include six new clubs to play in Stream A and B. The Mkhondo LFA (Local Football Association) stated that they had no choice but to include the Super League, as the number of clubs are ever increasing after each season. In the 2012/13 period, 18 teams were involved, which increased to 22 in the 2013/14 period. During the 2014/15 season, two streams were introduced as they received 27 team entries, the same as for the 2015/16 period. The Mkhondo LFA has been expanding and they find themselves with a whopping total of 35 teams wanting to play in their league. It was also mentioned that clubs failing to honour their three match rule will automatically be relegated to a lower division and the winner of each stream will still qualify for the Mkhondo Promotional Play-offs where they will have the opportunity to join other champions of leagues under the Mkhondo LFA. The chance to play in the play-offs is the ultimate prize in the league as it comes with promotion to the regional SAB League, cash prizes and a fabulous playing kit for the overall winners. The Mkhondo LFA is looking forward to a new season for 2019/20 with much more talent and spectacular football games on display. Next articleJC Potgieter skiet ’n barshou!